The Ride Helix Snowboard was designed for freestyle fun with an added twist. The twist is the Helix is asymmetrical, meaning the heel edge and toe edge are different radii which allows you get more out of your turns while having increased control. 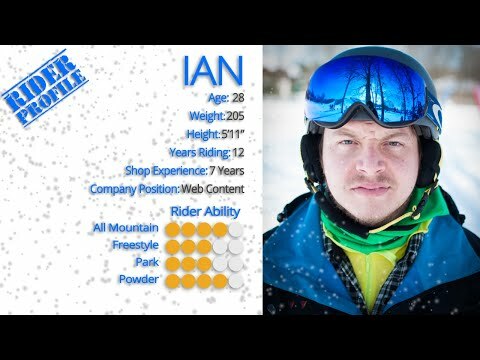 Whether you ride goofy or regular is irrelevant on this innovative asymmetric design because your heel side edge is the same regardless of what downhill direction you favor. Asymmetric Hybrid Twin Rocker offers rocker in the tip and the tail with long flat section perfect for smooth landings. Built with a Pop Rods 2.0 Core with Carbon Array 3 which utilizes carbon stringers that extend from the binding zone for an increase in control. Slimewalls Sidewalls are made to absorb impacts and rides like urethane wheels so hitting the snow, wood or metal surfaces is smooth. The Fusion 4000 Base makes this board very durable so you can ride faster and harder. With so many features, the Ride Helix Snowboard is the ultimate park board so you can hone your skills, work on new moves and above all have fun while you ride. 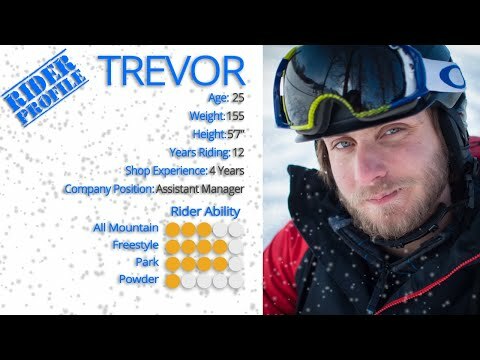 2016 Ride Helix Snowboard Review by Ian P..
2016 Ride Helix Snowboard Review by Trevor. 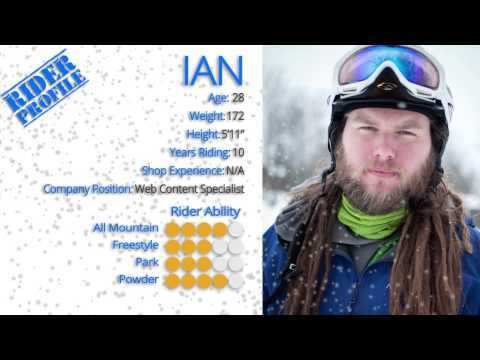 2016 Ride Helix Snowboard Review by Rob.